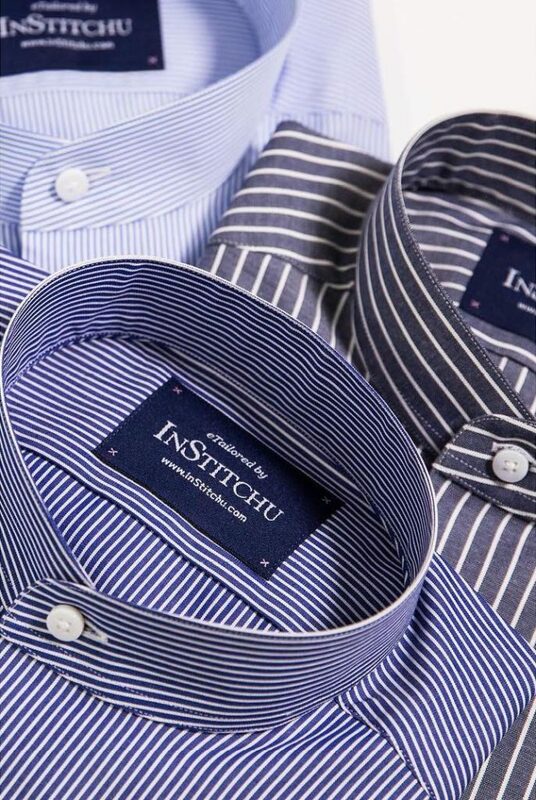 At InStitchu, we realise that there should be no shortcuts taken when creating a perfectly fitted garment. But what does wearing a perfectly fitted garment entail and how will it change your life? When you find the perfect fit, you will find this goes hand in hand with confidence, style and comfort— and it is all of these elements that we believe, coincide with the making of a gentleman. 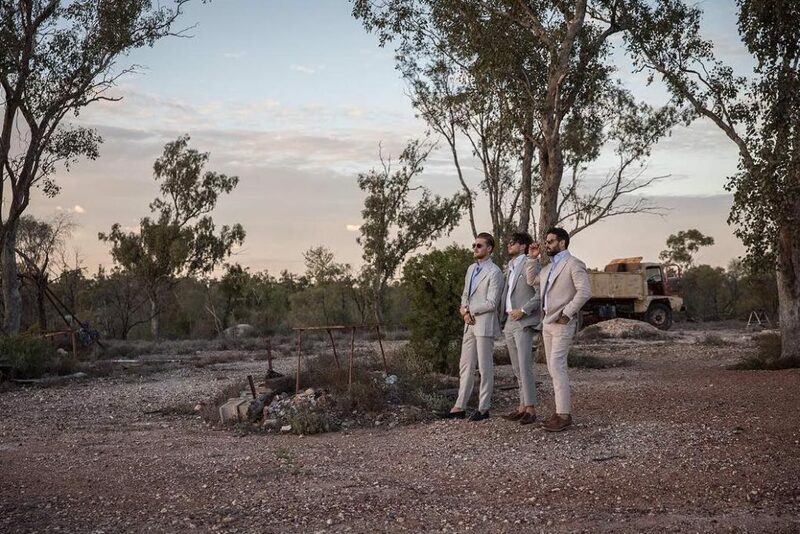 Once you try perfectly fitted, custom, tailored clothing, buying off-the-rack will become well and truly off-your-radar.